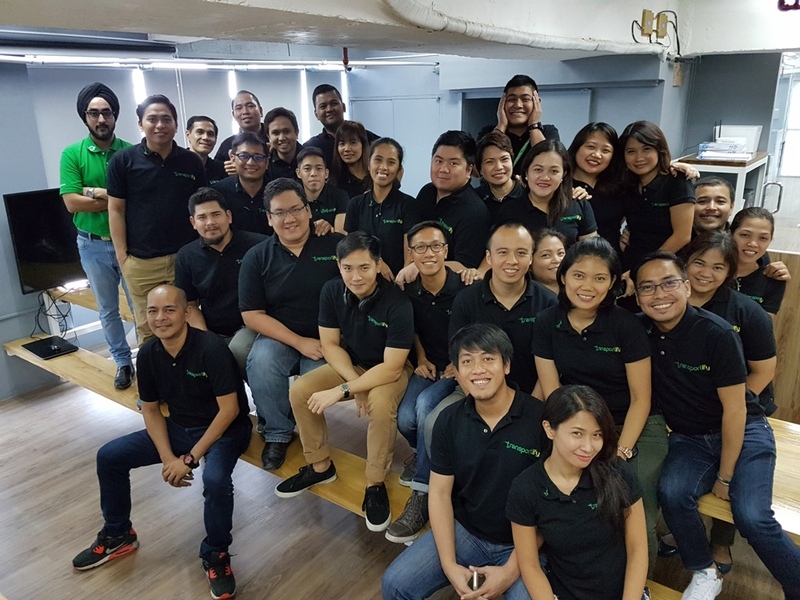 Startup logistics provider Transportify is now in the Philippines, giving businesses and even individual consumers a cheaper and more efficient alternative for their on-demand logistics needs saving them valuable amount of resources spent on capital and operational expenditures. 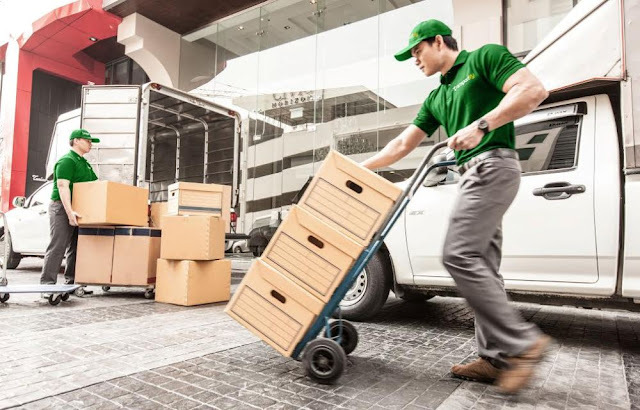 Known as Deliveree in Thailand and Indonesia, Transportify was launched in the Philippine market last July. It now has 45 people manning its Manila office. So far, it has more than 2,000 registered accounts in just a few weeks. With barely three months’ worth of operations in the country, Transportify already has a pool of over 900 driver-partners in Metro Manila. Over time, it hopes to expand its fleet for ground logistics. 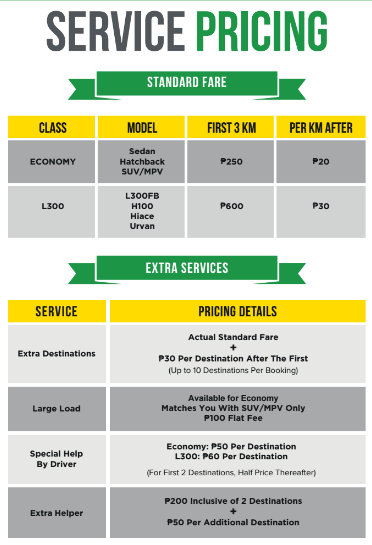 At present, its fleet includes Sedans, Hatchbacks, MPVs for Economy, and L300s but this will be expanded in the coming months to include more vehicle options such as motorcycles, pickup trucks, and closed vans. “Through Transportify, we hope to address a pain point that the Philippines shares with Indonesia and Thailand — high logistics costs. From our studies, we found out that logistics account for about 18 percent of operating costs of companies here. With Transportify, we hope to provide a more cost-effective alternative to businesses,” said Tom Kim, International CEO of Deliveree. Helping small and medium enterprises (SMEs) lower their operating costs in the area of logistics is Transportify’s main objective. As a value proposition, Transportify customers only need to pay for the distance covered by the delivery and extra services required. “About 99 percent of businesses in the Philippines are SMEs and this is where Transportify’s value comes in. SMEs have very low margins, and by helping lower the logistics costs, we help these small businesses thrive in a very competitive environment,” added Kim. Unlike traditional couriers, Transportify’s mobile and web app lets you book a driver for same-day delivery requirements. It also accepts pre-scheduled bookings up to two weeks in advance. 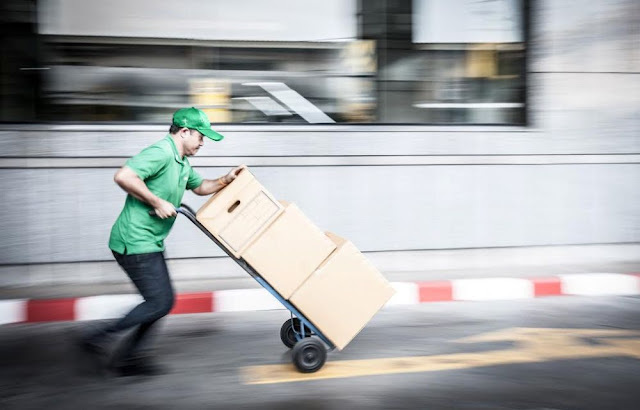 It also has a live tracking feature so customers can pinpoint the precise location of their driver and the estimated time of arrival at any stage during the delivery. The company, just like other transportation apps present in the market today, does not own vehicles or physical assets. However, it is an app that connects customers to drivers. It charges drivers a commission of 15% only. “Since we don’t have to spend for maintenance of these vehicles and salaries of the drivers, we have relatively lower overhead costs. This allows us to provide our customers a service that is cost-efficient and competitive compared to what is already available in the market,” said Kim. Transportify Philippines is powered by Deliveree which was founded in 2014 by Inspire Ventures and Ardent Capital - both well-established venture builders in Southeast Asia. Backed with $2-million seed funding and from its principal shareholders, Transportify continues to expand the business by continuously providing lower logistics costs to SMEsand significantly growing itsarea of service coveragein its current markets.